Who is Buried at Salisbury? They died for their country but their country does not care about them. 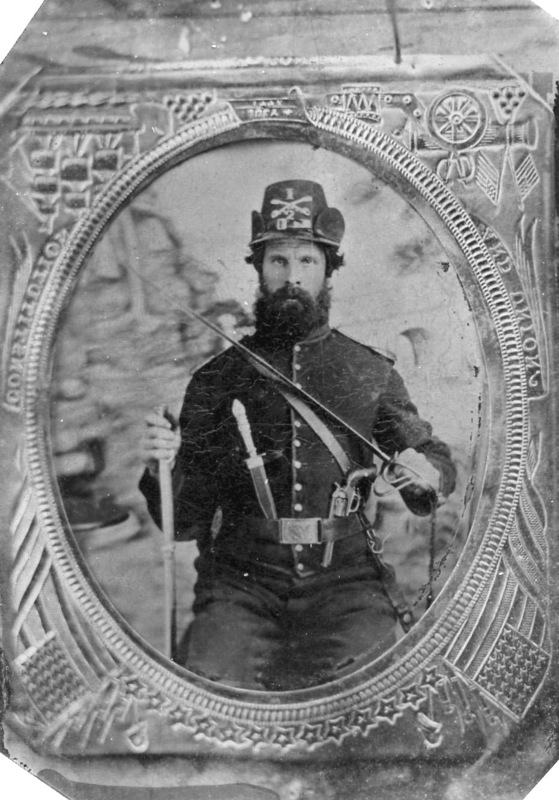 Private John Schumm served in Company A of the 60th Ohio Infantry. Captured near Petersburg, Virginia, on August 21, 1864, Schumm was shipped to Salisbury where died of diarrhoea on October 29, 1864. 47 African American soldiers are buried at Salisbury. Three of these men served in the famous 54th Massachusetts. In 2016 the VA refused to provide a suitable memorial for these men even though their deaths at Salisbury have been verified by their Compiled Service Records in the National Arc hives. One of the 53 civilians known to have died at Salisbury was Virginia Military Institute graduate James Brown Hamilton. Hamilton, a civilian civil engineer for the United States, was arrested in 1863 making maps in North Carolina. 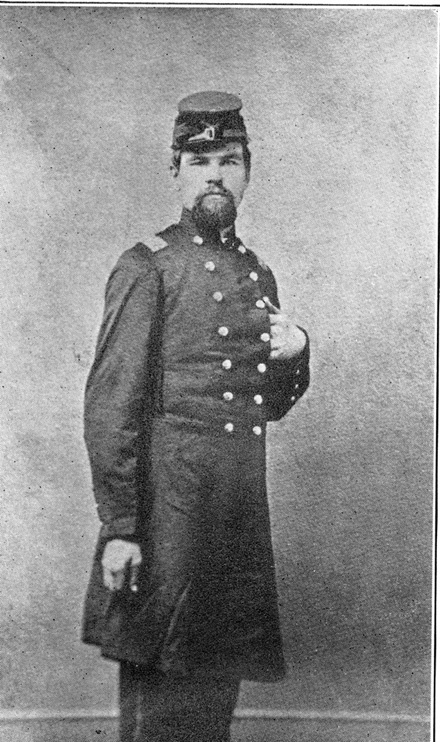 Hamilton, an 1851 graduate of Virginia Military Institute, died of heart disease on September 23, 1864. 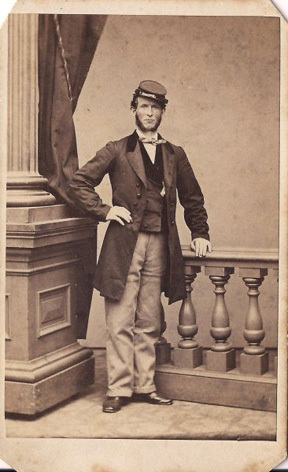 Rupert Vincent, who died of “wounds” on December 5, 1864, was actually Robert Livingstone the teenage son of Dr. David Livingstone of “Dr. Livingstone, I presume?” fame. The younger Livingstone claimed he was 21 when he enlisted as a substitute in the 3rd New Hampshire Infantry. He was reported as a deserter while “on the march” near Bermuda Hundred, Virginia, on August 24, 1864. After the war his military record was corrected. 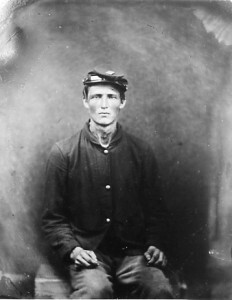 Private Michael Condron of Company C 48th Pennsylvania Infantry was captured near Petersburg, Virginia, on August 19, 1864. He died at Salisbury of pneumonia on November 30, 1864. Medal of Honor recipient Lorenzo Deming’s Medal of Honor Citation reads: Denning served on board the U.S. Picket Boat No. 1 in action, 27 October 1864, against the Confederate ram Albemarle which had resisted repeated attacks by our steamers and had kept a large force of vessels employed in watching her. The picket boat, equipped with a spar torpedo, succeeded in passing the enemy pickets within 20 yards without being discovered and then made for the Albemarle under a full head of steam. Immediately taken under fire by the ram, the small boat plunged on, jumped the log boom which encircled the target and exploded its torpedo under the port bow of the ram. The picket boat was destroyed by enemy fire and almost the entire crew taken prisoner or lost. Had it not been for the efforts of Rodney Cress the VA would have never acknowledged Denning’s death at Salisbury. See Stonewalling by the VA for more information. 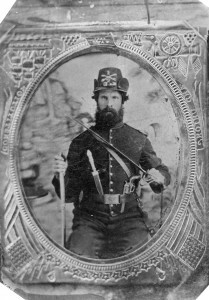 Private Emerson Johnson, Company I 99th Pennsylvania Infantry, died of diarrhoea on December 22, 1864.